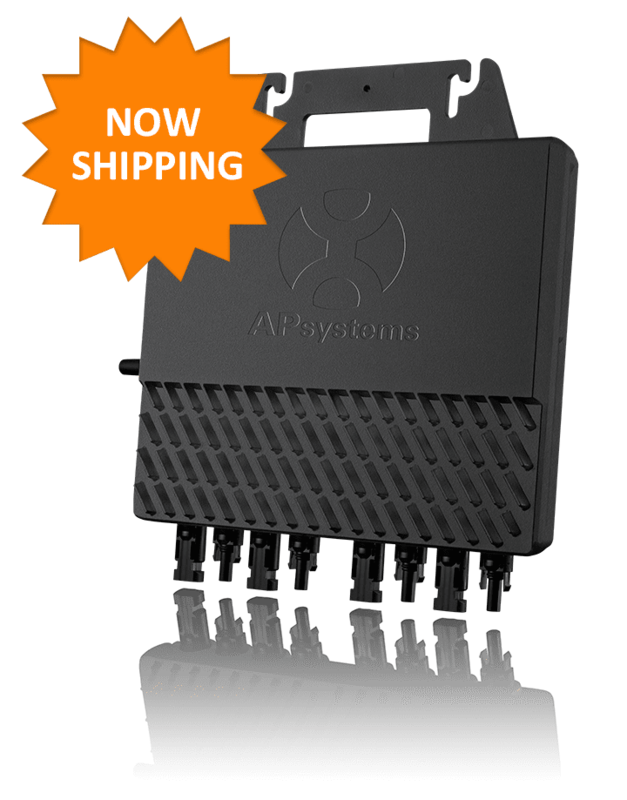 APsystems to award winners of the “Best Installers in Canada” contest. 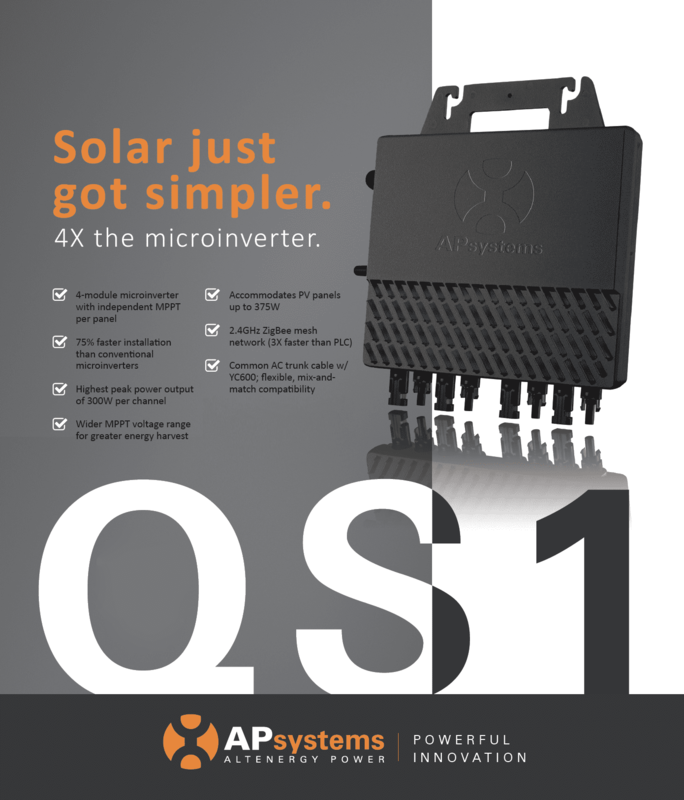 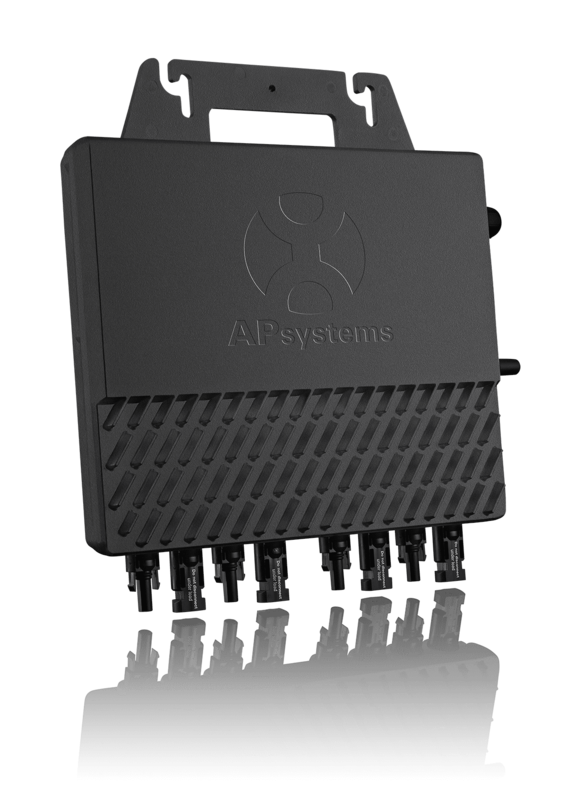 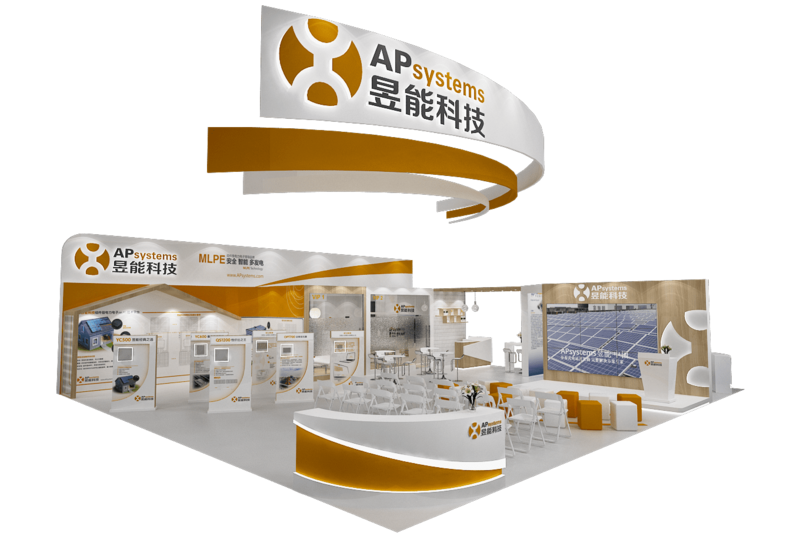 APsystems, a global leader in solar microinverter and MLPE technology, will be exhibiting at Solar Canada, the country’s largest PV convention, in Calgary June 20-21. 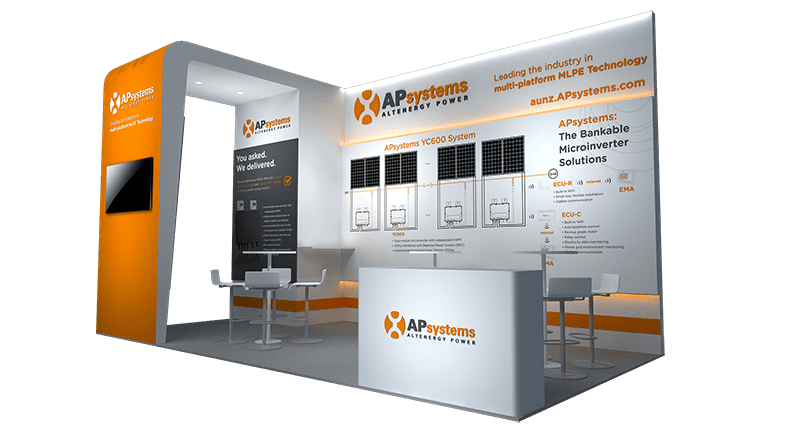 Come by and check out the latest and greatest APsystems products at any one of our five fantastic distribution partners who will be there in force. 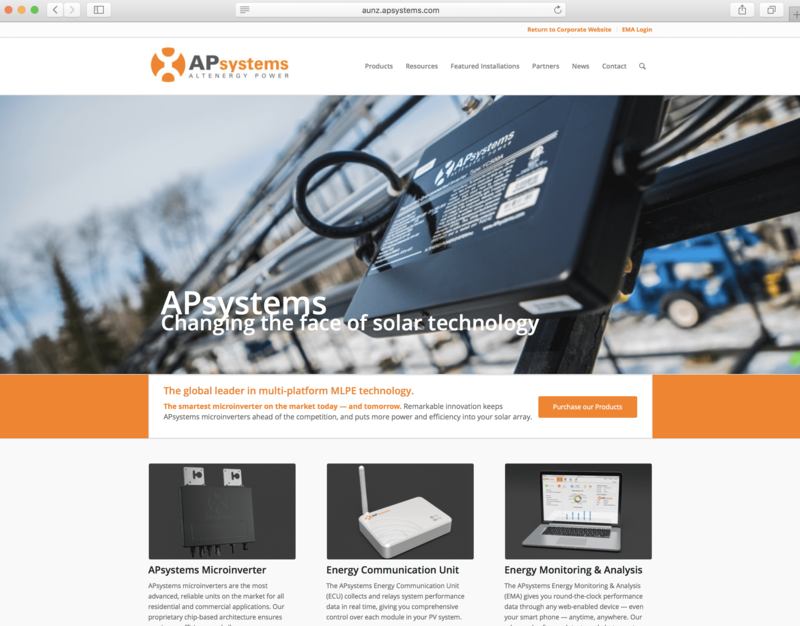 APsystems’ “Best Installers in Canada” contest was launched in May and has since received a great deal of interest and attention. 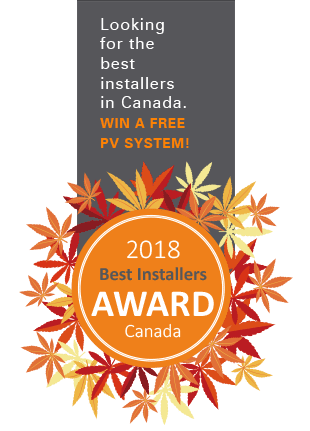 To discover who has been nominated and chosen to receive the “Best Installers in Canada” award, all are invited to join us in congratulating the winners at an award ceremony on June 21st from 9:30-10:00 a.m. at the Solar Canada show. 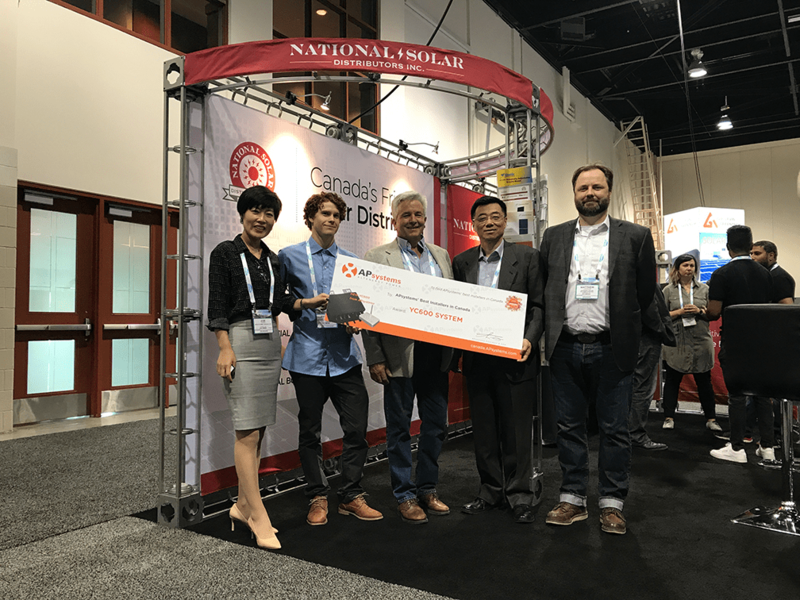 We look forward to seeing you all at Solar Canada 2018!